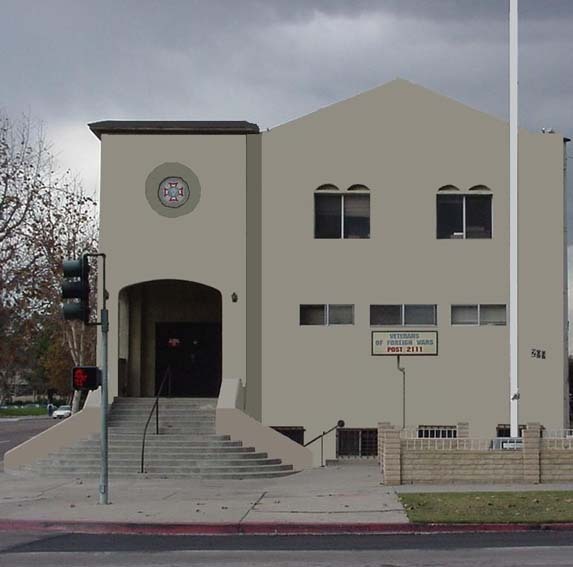 CDR Jack E. Carleton Post 2111, located at 299 I Street in Chula Vista, Calif., was chartered on Dec 26,1930 with 25 members. The Ladies Auxiliary received its charter on September 28, 1931 and the Men's Auxiliary received its charter on July 25, 2005. The initial meeting place was in the Heller building at Third and F Streets in Chula Vista. Later, the meetings moved to the Masonic Hall located above what is now the Silver Dollar Restaurant. In 1956, the Post meeting place was in the Federal housing area where the Chula Vista Shopping Center is now located. In 1957 and 1958 the Post met at the National City Post 4630. In 1959 Post 2111 and Post 8769 began sharing the building at Third and I Streets. The two Posts merged in 1965, retaining the name Post 2111 since it had the oldest charter. In 1965, the Post purchased the building at Third and I Streets and remains there today. 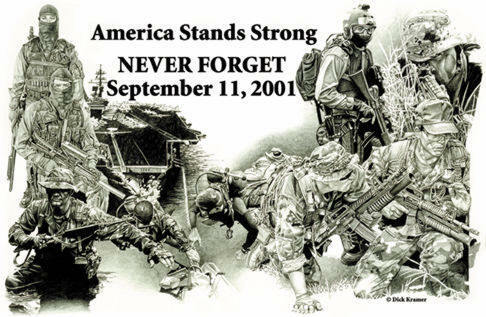 On November 6, 2002 and October 24, 2005, Post 2111 merged with VFW Post 1986 and Post 83 respectively with Post 2111 retaining the name Post 2111 since it had the oldest charter. From the early 1930's Post 2111 and its Auxiliaries have worked as one to better the organization. The Post membership currently stands at more than 1,100 members, of which more than 1,000 are life members. The Auxiliary membership stands at 531 with more than 380 life members. The Men's Auxiliary, the newest branch of the Post’s family tree, has more than 90 members. As a tribute to its growth and prosperity, Post 2111 has been named All-American Post ten times. Its traditions are strong as are its commitments to the organization and to the community. Links to the many sections of this site are located on the menu bar on the left side of this page. Please take a tour of the site and be sure to come by the Post and see us. We have a wide variety of activities to keep you happy and entertained. We hope to see you soon.